Family Medicine has a variety of ways to become involved in research. The University of Washington has one of the best family medicine research programs in the country, and their “areas of study include rural health care, the health workforce, preventive services, care for patients with acute and chronic illnesses, access for the underserved, and the human and system resources needed to achieve these ends.” You can visit the UW Family Medicine Research Section website for more information. 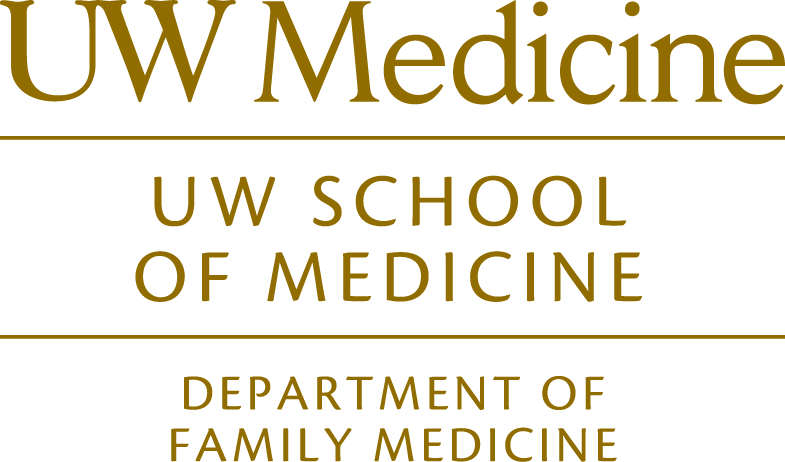 Visit the medical student research opportunities website for more information about getting involved in family medicine research. Students interested in family medicine can complete the III requirement through the Rural / Underserved Opportunities Program (RUOP), the Medical Student Research Training Program (MSRTP), or through other individualized projects. Washington students who are III-waived or do not receive MSRTP funding can still do a research project through the WAFP Summer Externship. Applications are due the spring and the project is usually completed between first and second years.